Next to kitchen renovations, the bathroom is the next most important room to focus on if you’d like to increase the value of your home. If you’re planning to renovate, focusing on function and comfort will maximize your value. Of course, there are items that are non-negotiables for some. If you have always wanted a statement standalone tub, go for it! Choose your splurges and plan everything else accordingly. 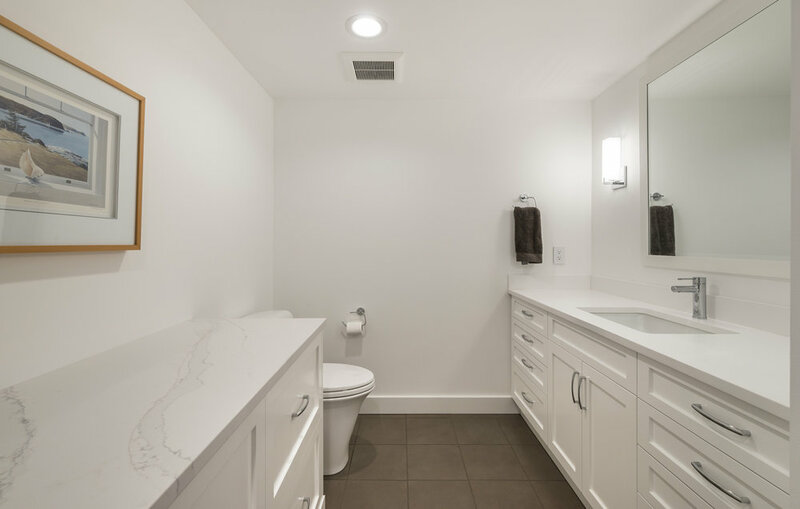 You can have the bathroom of your dreams within your budget when you plan where to splurge and save. Here's our guide to where you can splurge and save in your bathroom renovation. Save by opting for a budget friendly tile for the general space and splurge on beautiful decorative tile for accent areas. What do you think of an ornate border tile? Or how about a mosaic wall in your shower? Splurge on plumbing fixtures for your taps and hardware. You don’t want fixtures with finishes that will peel or crack over time. Higher end fixtures will have high quality gaskets, joints and pipes. Save on shower heads. Definitely opt for a great high quality shower head but avoid anything too fancy if getting a good ROI is important for you. Some large rain shower heads are complicated to install and require their own waterlines so unless you specifically want it as a treat for your own enjoyment you may want to stick to a top quality but simpler design. Splurge on in-floor heating. These are becoming increasingly popular and would likely be an attractive feature to future buyers should you decide to sell one day. 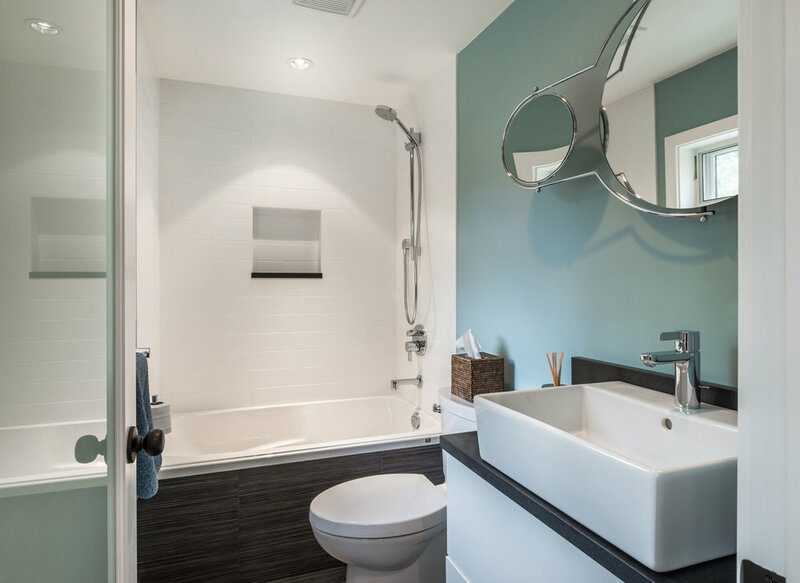 In floor heating is great for bathrooms that have no other heat source, and for bathrooms located in colder parts of the house. Save on flooring material. Ceramic or porcelain are your most practical bets that will not hurt your return of investment. These materials are inexpensive and will not suffer any water damage should there be a leak.